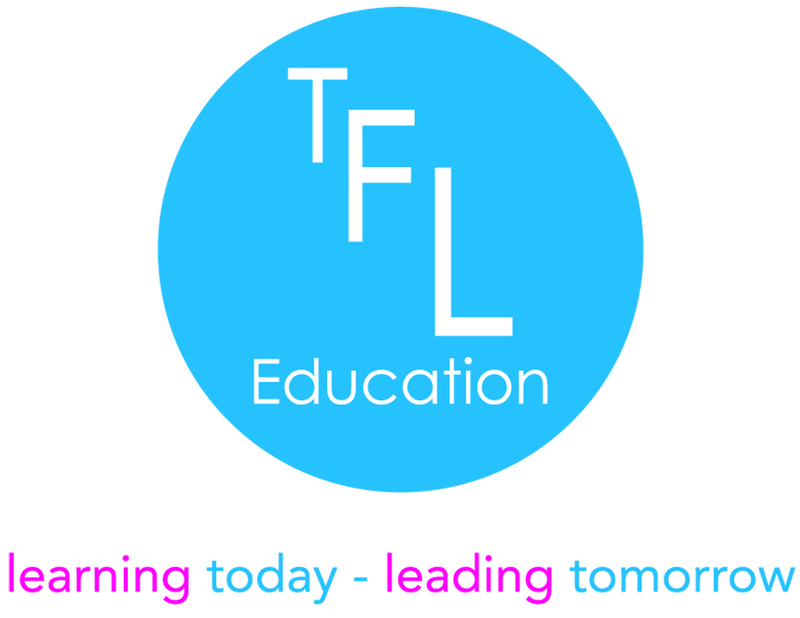 Chartered Manager | TFL Education We provide Character and Leadership educational courses for primary schools and secondary schools. We know that high-quality managers and leaders lead change; they improve performance, embed strategic thinking into practice, exceed targets, and are role models to others. CMI survey of 535 Chartered Managers working in both large and small profit and not-for-profit companies. The award of Chartered Manager is the highest status that can be achieved in management and leadership. Awarded only by the Chartered Management Institute, the award of Chartered Manager is recognised throughout the public and private sectors and across all management disciplines. TFL Education have partnered with the Chartered Management Institute to bring this prestigious award to you. The award provides you with the opportunity to reflect on the practical application of your skills to create impact within your organisation and evaluates your expertise in leading people and managing change. Completing Chartered Manager enabled me to genuinely reflect on my effectiveness in school and celebrate my achievements through a truly professional process. It’s an excellent tool for professional development and the support of the Chartered Management Institute’s ambassadors has been exceptional throughout. I believe this is a great partnership between the teaching profession and an internationally recognised professional organisation. Could you be a Chartered Manager? 1. A degree level *qualification in Management, Leadership or Business. 2. 3 years experience for managers qualified to Diploma Level 5 or above. 3. 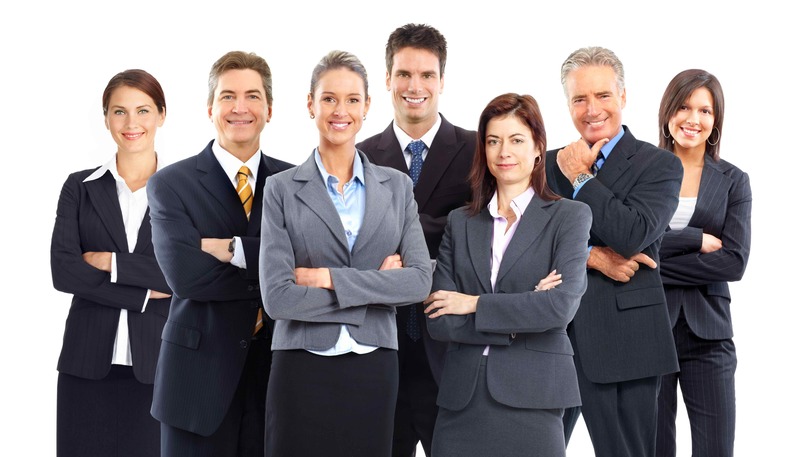 5 years experience for managers qualified to Certificate Level 5 or above. * University degree qualifications accepted (BSc or BA) or higher (MSc, MBA or MA, PHD) with Management, Leadership or Business at its core or in the course title. 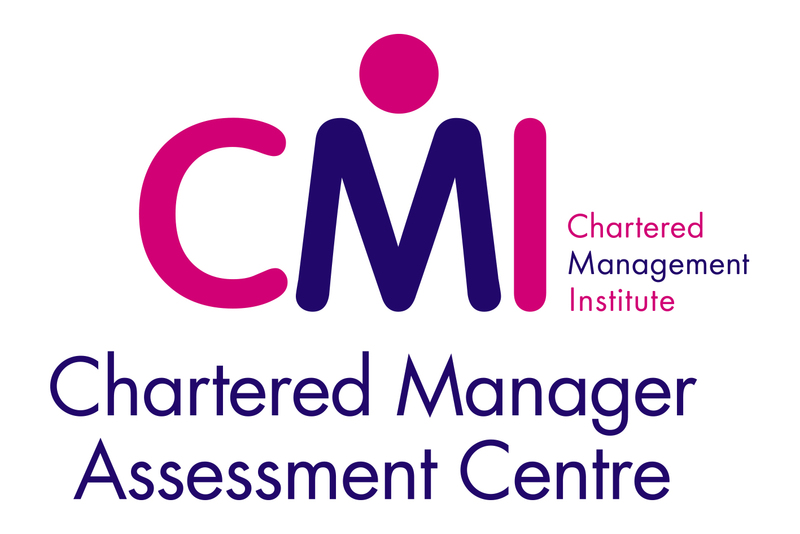 Additional qualifications confirmed by CMI include CEng, CIMA, ACCA, Chartered CIPD and NPQH. * Chartered Manager (CMgr) gives you more than just post nominals after your name - it is a career-defining attribute. 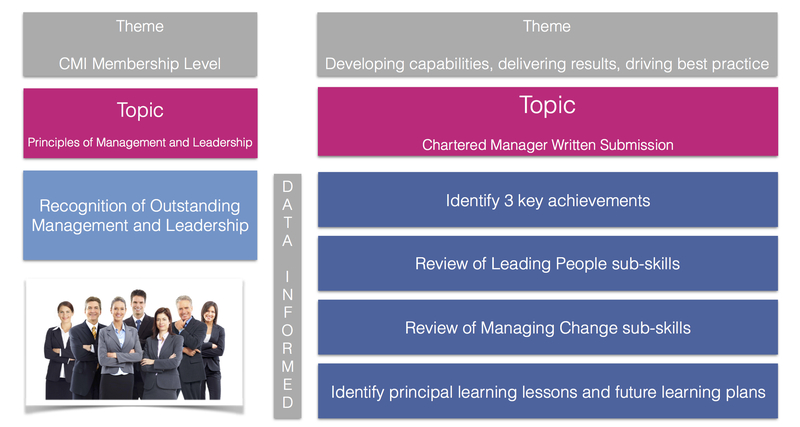 * Chartered Manager provides evidence of your experience of leading people and managing change. * Chartered Manager shows your integrity and commitment to ethical behaviour. * Chartered Manager is a stimulus to career progression - helping you become more self-aware. * Chartered Manager provides parity with other Chartered professionals. * Your prior qualifications are taken into account. * You complete a written submission and follow-up conversation. * You have a personal tutor to support and guide you through the process. * You have access to the Chartered Management Institute's ManagementDirect online learning platform. * You can be recognised as a Chartered Manager in under 10 hours. What do our current Chartered Managers think? One of the best ways for organisations to move forward is through intelligent evaluation and performance review. Successful businesses and schools have known this for a long time, however, the question remains, ‘How often and how many of us apply the same rigour to our individual contributions?’ Surely, this is one of the most vital activities we can undertake as a leader, so why don’t we? Probably because it requires detailed ‘soul searching’ which is never easy! I found the Chartered Manager a particularly useful tool in this respect because it gave me a structured approach to introspect my strengths, gaps and impact. As educationalists we are acutely aware of how powerful self-reflection is as a learning tool and the CMI clearly understand this principle too. As a Senior Leader in a High School, time is both precious and often in short supply. However, investing time in the CMI application and assessment process I know has supported me in my professional journey which ultimately benefits the school and its members. My Chartered Manager journey continually focused my reflections, enabling me to recognise what really matters, how I’ve really done and what real impacts I’ve made at my school. In education, we’re notoriously humble, but actually expressing these achievements both reinvigorated my own leadership and management and helped me encourage others further.